Giles Hunnisett is a Master Mariner with experience of sailing aboard a wide variety of vessels including tankers, military auxiliaries, passenger vessels and superyachts to the rank of Chief Officer. 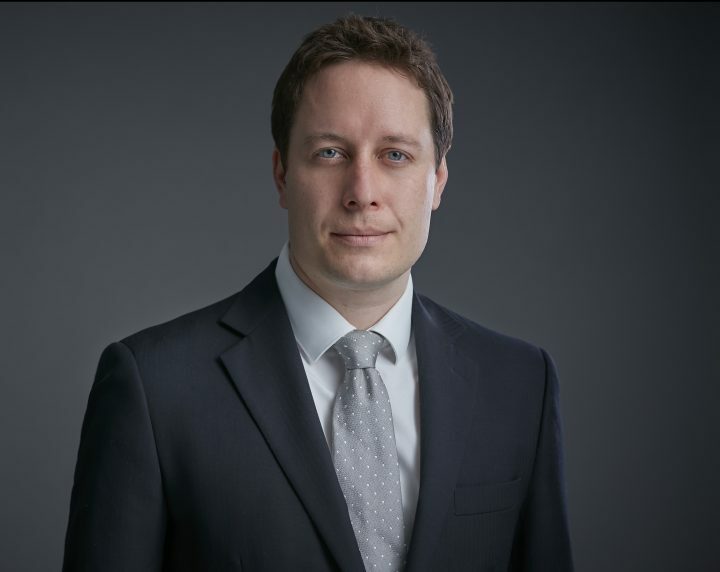 Prior to joining Waves Group, Giles was a member of the Admiralty and Crisis Management emergency response team at a leading international shipping law firm. This included attendance onboard vessels of many types to manage the initial operational and legal response to major maritime incidents and investigate causation. Giles has managed and investigated collisions, groundings, fires, explosions, loss of life, salvage and cargo loss/damage matters for some of the most well-known names in shipping and has advised counsel directly in English Admiralty Court. Giles previously held the position of Senior Lecturer at Warsash Maritime Academy where he specialised in multi bridge navigation simulation. He was primarily responsible for teaching and assessing STCW Master’s level simulator courses. Giles has experience of electronic navigation and ECDIS, AIS and VDR incident reconstruction and analysis, taking and drafting detailed statements for legal use, the development and operation of ISM safety management systems, collision liability opinion development, unsafe port claims, the development of emergency response plans, remote navigation and firefighting emergency response. He is offshore qualified, a certified ISM lead auditor, and holds in date valid seagoing certification.